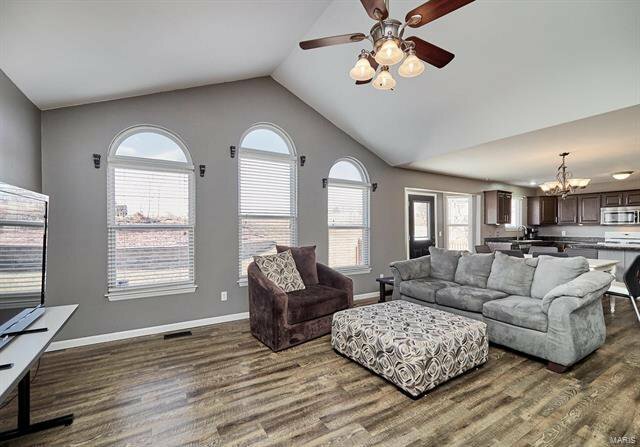 AMAZING CUSTOM HOME in Bear Creek Meadows!!!! 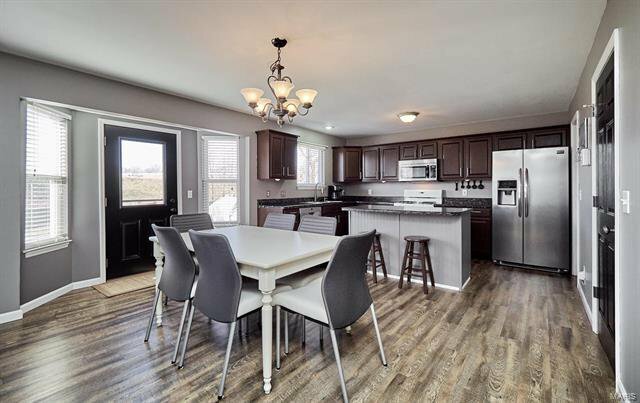 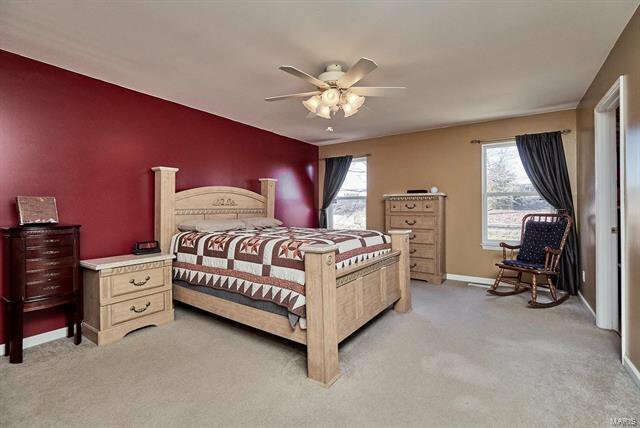 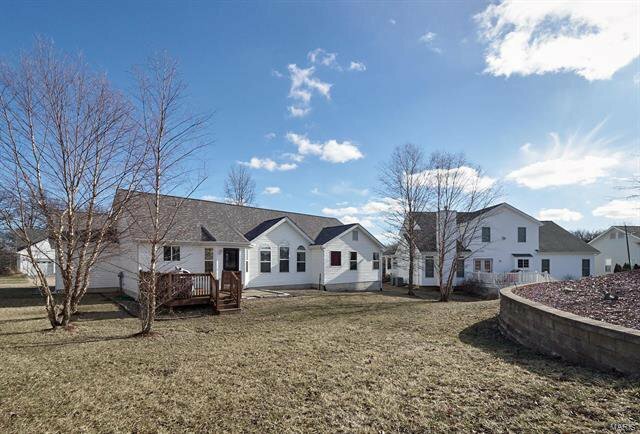 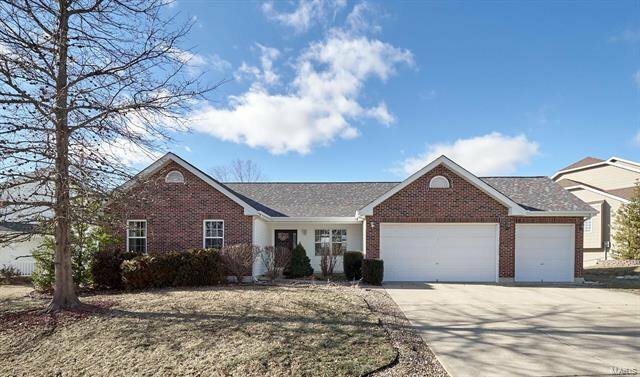 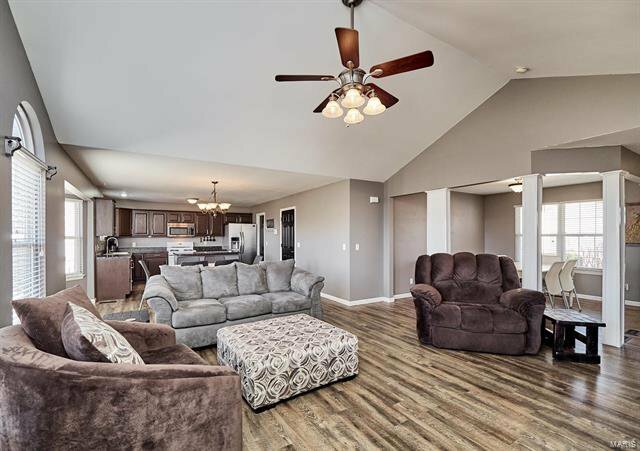 This gorgeous 4 bed,3 bath sprawling ranch is one of a kind!! 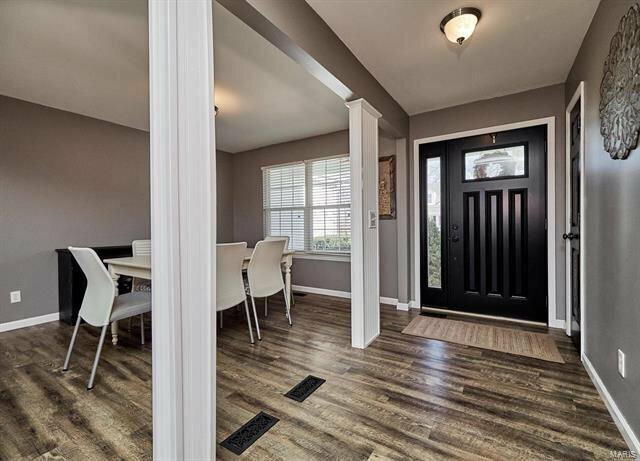 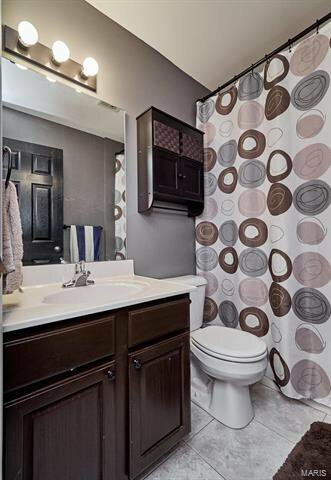 Right when you walk in you see the beautiful luxury vinyl tile floor throughout the HUGE open floor plan. 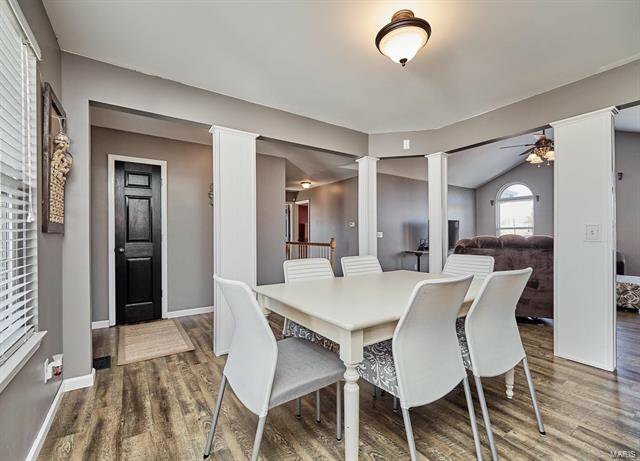 The dining room is a great size for family gatherings. 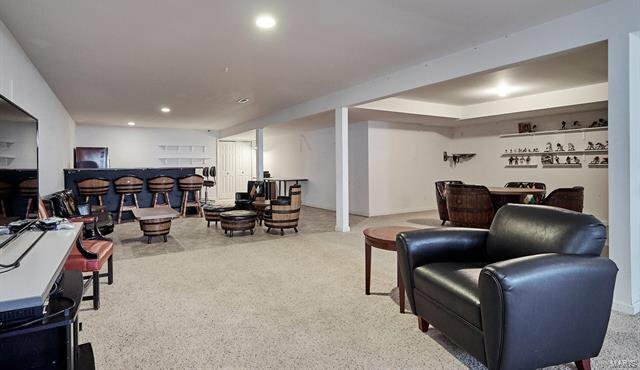 The vaulted great room has a ton of natural light that makes the space seem even bigger than it is. 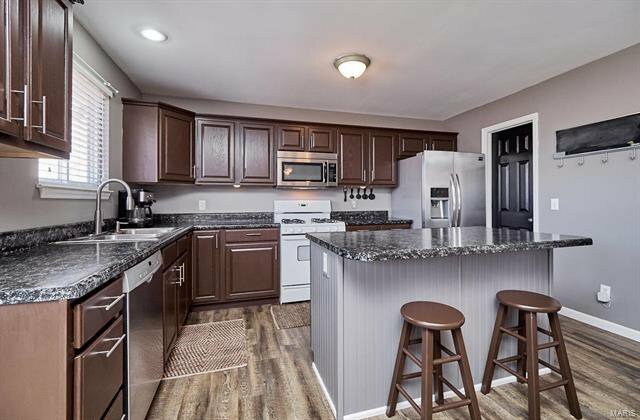 The large eat in kitchen has lots of cabinet space and a center island. 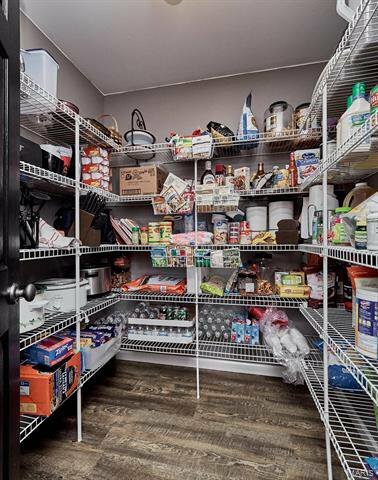 The HUGE pantry is an added bonus. 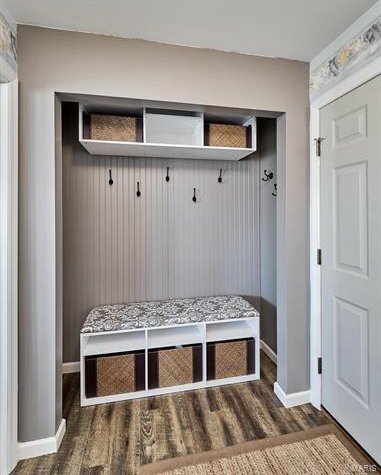 The laundry room offers a cute cubby nook with lots of storage. 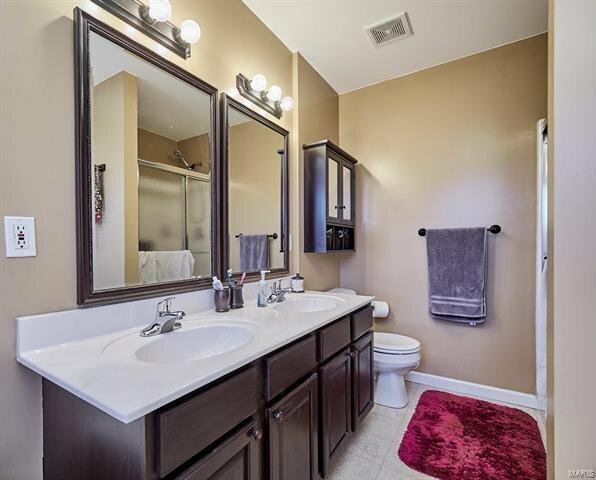 All 4 bedrooms are on the main floor!!! 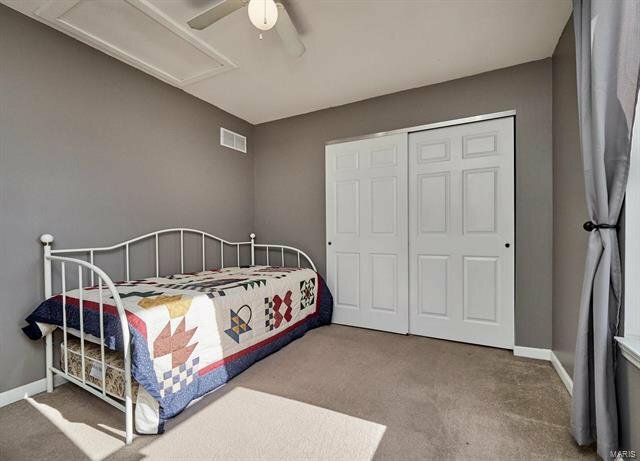 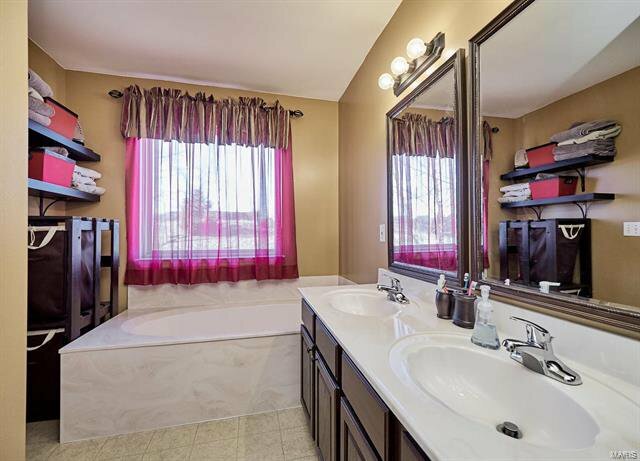 The spacious master bedroom has a large master bath with dual sinks, separate shower and soaking tub. 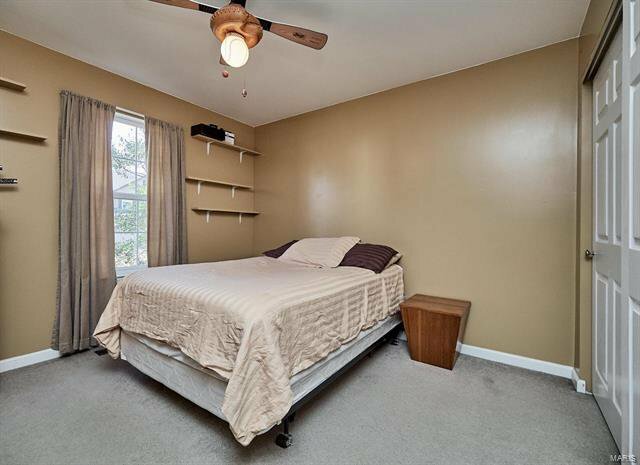 The 3 other bedrooms are nice sized and share the 2nd full bathroom. 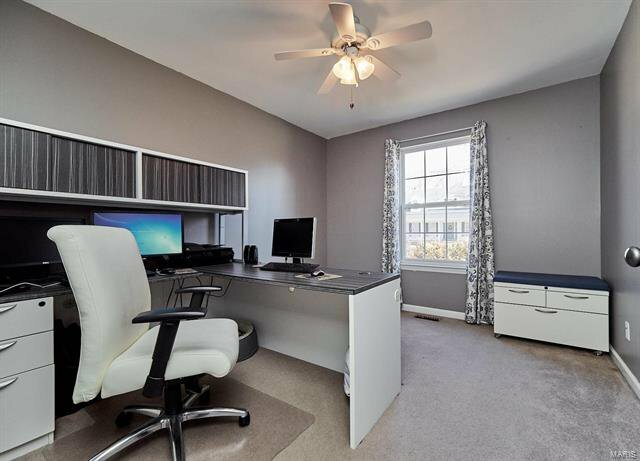 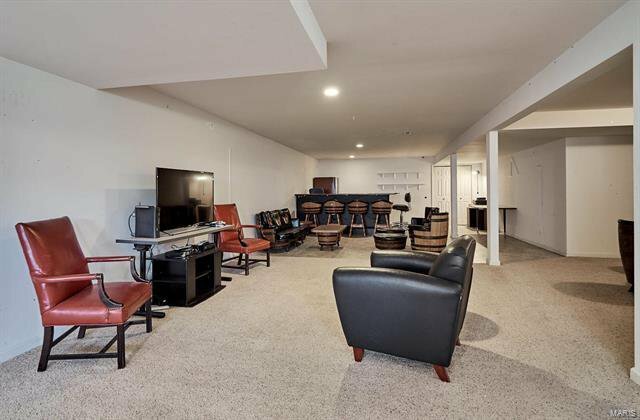 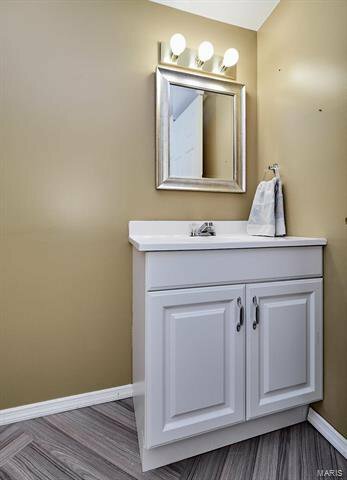 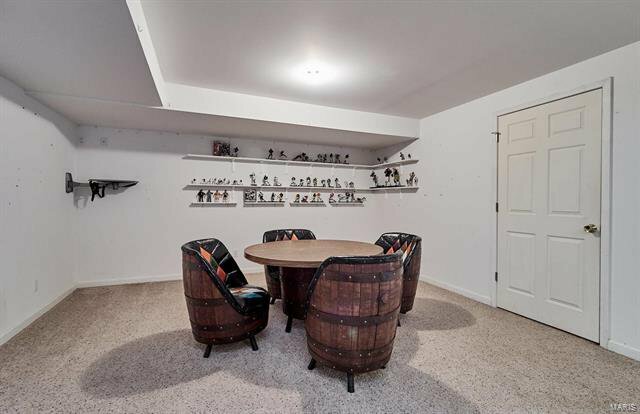 The huge finished basement was made to entertain and offers a half bath and a bar area. 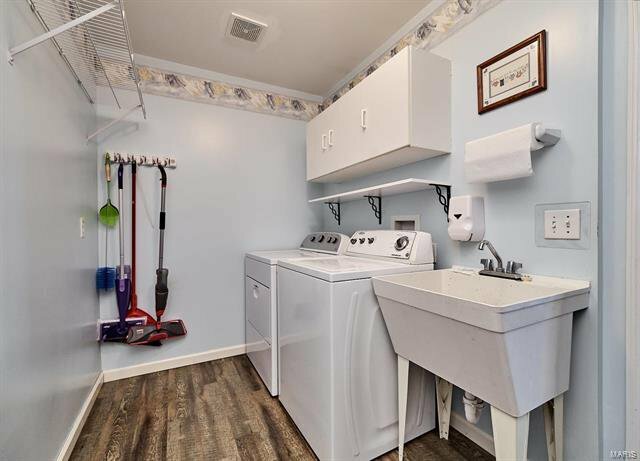 The nice sized backyard offers plenty of privacy. 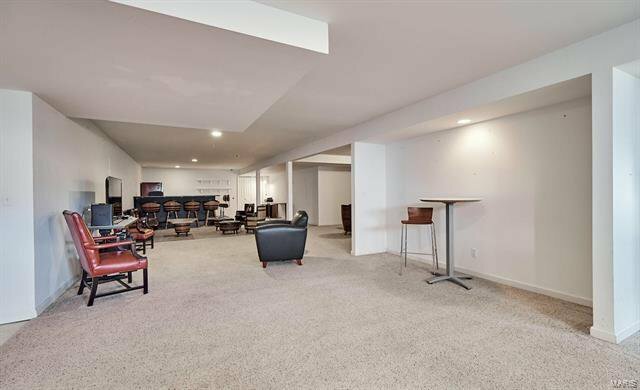 Enjoy the benefits of the Bear Creek clubhouse and pool as a nice perk!!!! 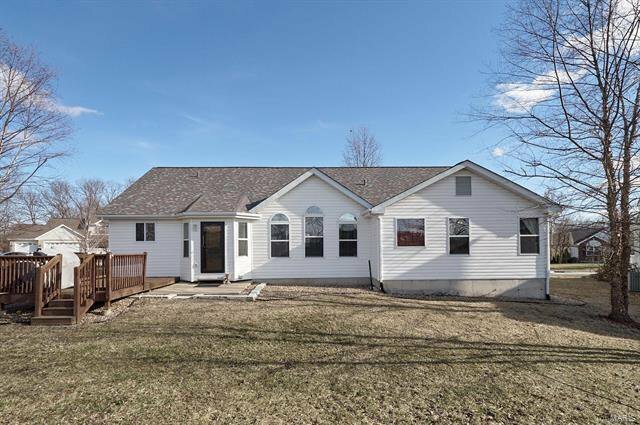 Listing courtesy of StoneCastle Realtors.